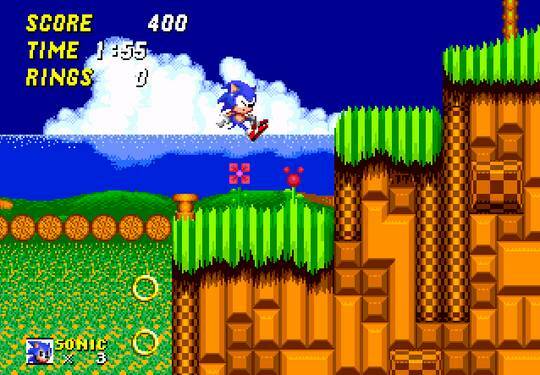 Back in the early 90s the game I wanted to play more than anything in the world was Sonic the Hedgehog 2 on the Sega Genesis. Sadly, it was one of those titles I never really got around to. 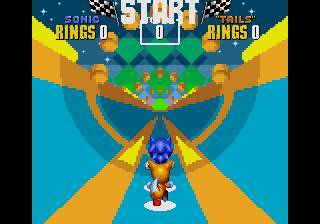 I had the occasional opportunity to play it at friend's houses and on store displays. At home, however, the only major game console I had until 1996 was an NES. 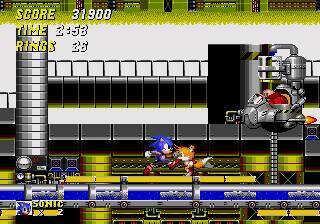 The closest I could get, in turn, was playing Sonic 2 on the Game Gear which, while not a bad experience on its own, just wasn't the same thing. I wouldn't get a chance to properly play it in full until 2010 when I stumbled upon a copy of Sega Genesis Collection for the PSP in a GameStop bargain bin. 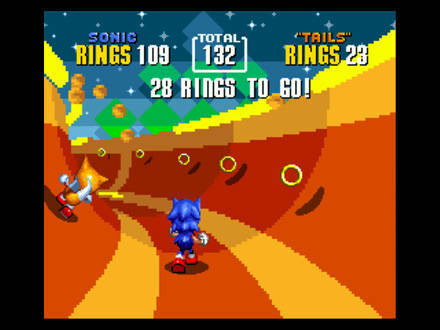 The urgency to play Sonic 2 had long since faded away by then, but I still had some latent curiosity about the game that got away. I bought the collection and popped it into my PSP that afternoon to finally find out what all the fuss was about. It was, honestly, a bit of a disappointment. I'm not saying I thought it was a bad game. 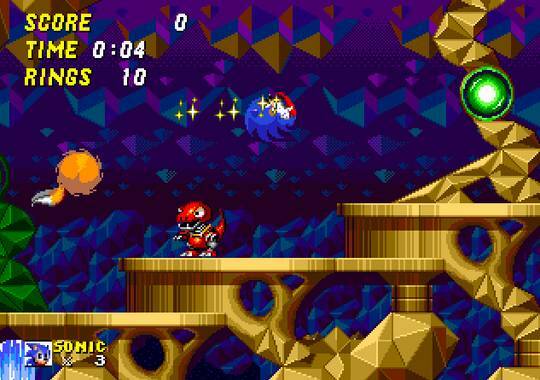 In fact, I'd definitely chalk up a large part of my dissatisfaction to the fact that I'd built the game up in my mind so much when I was younger. Logically, I knew that it wasn't going be the be-all end-all when I brought it home. My inner child though? Logic has never been one of his strong suits. 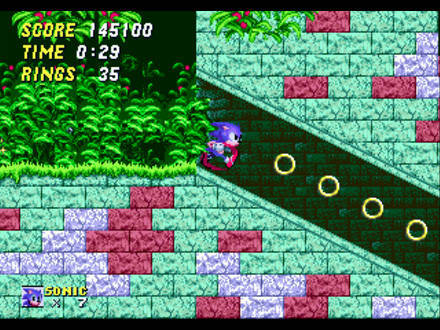 In other words, nostalgia got the best of me (again) and I wound up expecting more from Sonic 2 than it could ever have realistically delivered. That said, in the years since, I've often wondered how the game would fare if I were to give it another go with all those years of hype removed from the equation. Feeling like it was time to play the game again, I recently tossed a Genesis copy into my Retron 5 and took it for a fresh spin. My final impressions were somewhat mixed. 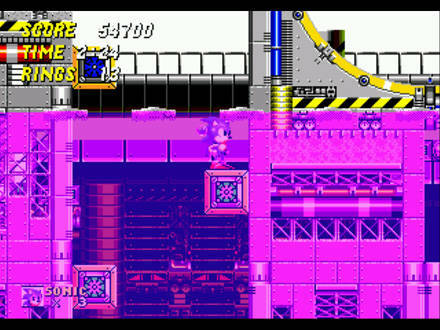 To be sure, I perhaps didn't give Sonic 2 enough credit back when I first played it on the PSP. 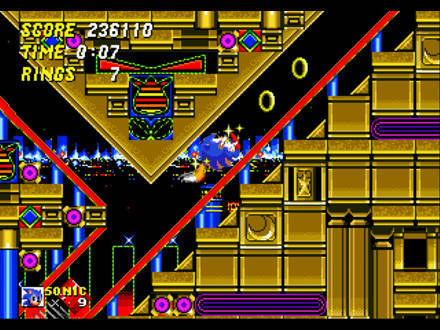 The game is filled with solid platforming and sidescrolling action that takes place in a variety of diverse levels filled with challenging obstacles and secrets. 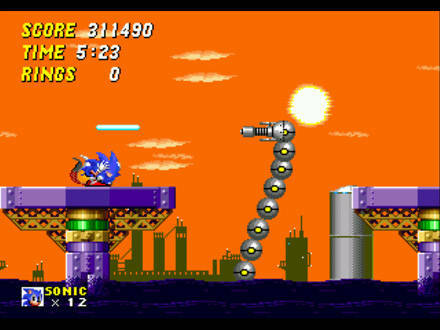 I'll also go on record as saying that Sonic's trademark shtick of running really, really fast is probably one of my favorites out of all of the platformers I've ever played. 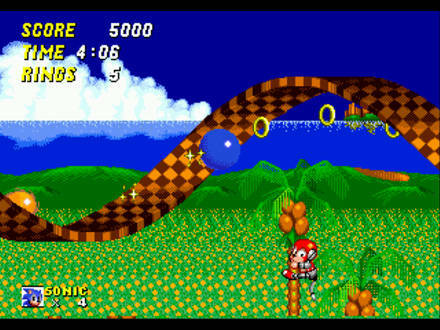 There's simply nothing better than those stretches where you're moving at top speed and the level is whizzing past. I could do that all day without complaining.